Hellllllo readers, hope you’re well – I mean it is Friday, so that’s a pretty good reason to feel awesome! 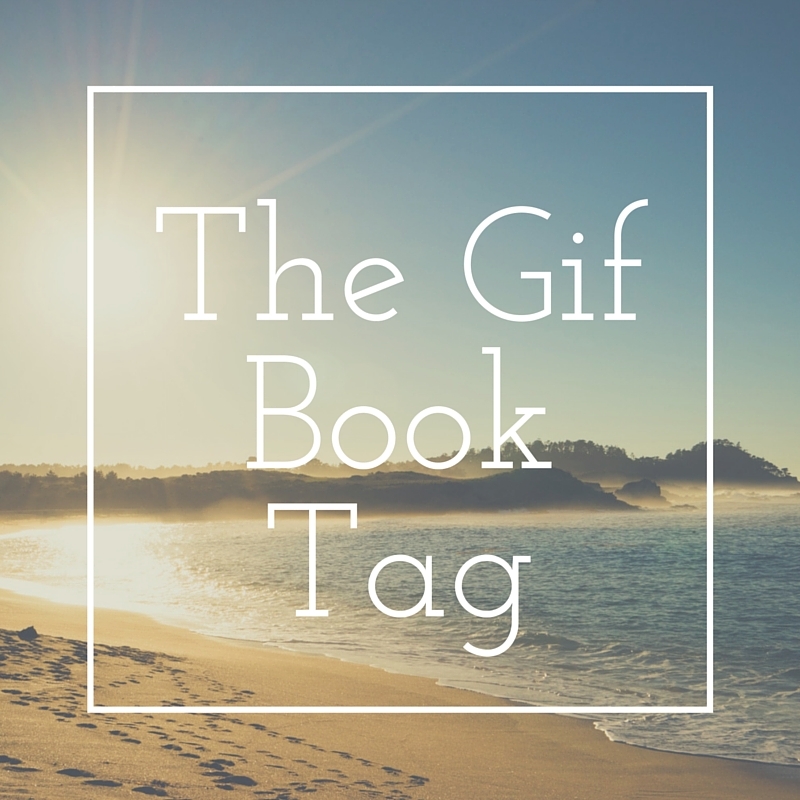 Today I have a really interesting tag for you which is the Gif Book Tag; I found this on ‘Drifting Pages,’ which was posted back in 2014 but I thought the tag was not only super cute but super fun – so without delay, onto the rules. So these are the books – as suggested by Jo at Drifting Pages; also, great blog if you have a minute to check it out! Without further delay, onto the Gif’s! This book – is just, everything. 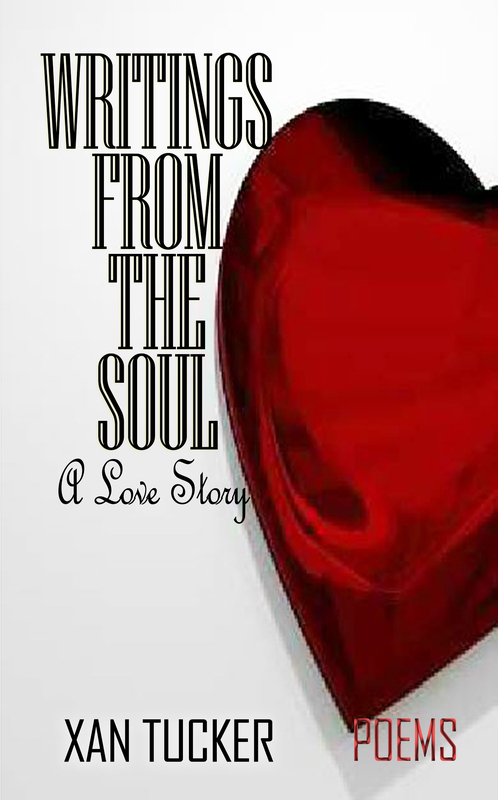 Not only is it beautifully written, but it is also just a heartbreaking story that will stay with you forever. So annoyed I haven’t read this yet – this has only reminded me that I haven’t read it yet!! ARHGJHSJHFIUFHYFH. I haven’t read the books but I reaaaally loved the films and I have heard that the books are just FANTASTIC. This is me whenever I see anything hunger games related – ie happy mouse. This book just wasn’t for me – ie extremely tired and slightly bored Brad Pitt. Oh waht? What book – I haven’t heard of this, obviously was so busy making silly faces. Yeeeeeppppp, haven’t heard about this book either. #fail. Oh gah, this book has been on my TBR for FOREVER – this gif is the bookish blogosphere telling me to get the book read because it’s probably the best thing ever. 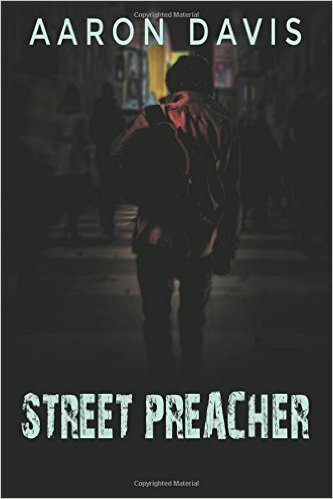 ^ I adored this book – I literally read it in two sittings and then went on a ‘you must go and read this book now’ kinda spree. Great book. great characters, brilliant read. Go and read ittttt. This boooook is just so beautiuful – it’s one of the only films of books that has made me openly angry. The book is fantastic though! So there we go! I tag anyone who’s name begins with an M or has an E in it!! Hope you enjoyed this tag and make sure to tag me so I can see your answers! S. by JJ Abrams and that other guy – OMG! It is one of the weirdest and coolest books out there. It’s like 3 stories in one. It is a piece of art! I got it for Christmas from my cousin and it is extremely difficult to read, because you just don’t know where to start. So, I still haven’t finished it hahaha but it’s cool.